Welcome to Amazing Mobile Animal Farm, Childrens Parties Joondalup. If you're in need of animals for childrens parties in Joondalup, Amazing Mobile Animal Farm have all you need! 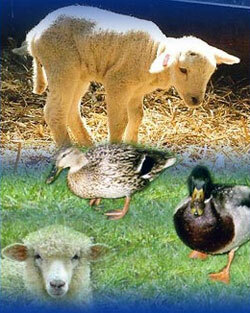 Enjoy the experience of farm animals we bring to you. You will be able to touch them, hold them and even feed them. We have a great collection of baby animals that love attention. Well established business looking for expressions of interest in the sale of business. For more information contact us today on 0416 234 568. NEW face painting available with farm! Call us today and we will exceed your expectations. Your kids will have an amazing time with the Amazing Mobile Animal Farm.